Van Buren Bay is a small cottage community located 5 miles west of Dunkirk, NY. Van Buren Bay Skin Care offers premium, professional grade products that are designed for skin, hair, foot, and scalp moisturization and preservation. Each formula contains a proprietary blend that combines powerful antioxidants with anti-inflammatory and vitamin-rich botanicals to soothe and nourish skin, while defending it from the elements. For nearly fifteen years, Van Buren Bay Skin Care has been creating specialty gifts out of 100 percent natural materials and organic Concord grape products for clients throughout the nation. Seedless varieties of the Concord grape were developed to appeal to consumers, but research is now showing that many of the health aspects of the grapes may actually come from the seeds themselves. Of all grape varieties, Concords contain the highest degree of these benefits. Van Buren Bay Skin Care’s products contain both the Grape Seed Oil, and Grape Skin Extract-which contains the compound, Resveratrol. 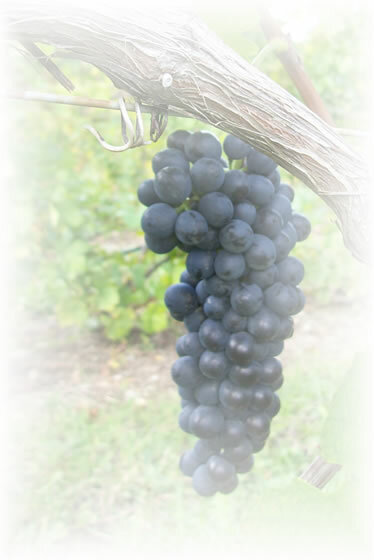 Resveratrol is a compound present naturally in grape skin. Resveratrol can protect against cellular damage by helping the cells make protective enzymes that prevent the production of free radicals-including those from ultraviolet radiation, making Grape Seed products a natural choice for the summer months.